Capitalism as a system has spawned deepening economic crisis alongside its bought-and-paid-for political establishment. Neither serves the needs of our society. Whether it is secure, well-paid, and meaningful jobs or a sustainable relationship with the natural environment that we depend on, our society is not delivering the results people need and deserve. Peter Frase argues that increasing automation and a growing scarcity of resources, thanks to climate change, will bring it all tumbling down. 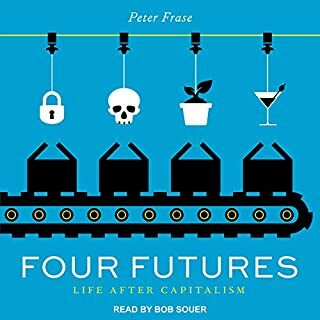 In Four Futures, Frase imagines how this postcapitalist world might look, deploying the tools of both social science and speculative fiction to explore what communism, rentism, socialism, and exterminism might actually entail. A new biography of Karl Marx, tracing the life of this titanic figure and the legacy of his work. Karl Marx remains the most influential and controversial political thinker in history. He died quietly in 1883 and a mere 11 mourners attended his funeral, but a year later he was being hailed as "the Prophet himself" whose name and writings would "endure through the ages." He has been viewed as a philosopher, economist, historian, sociologist, political theorist, even a literary craftsman. But who was Marx? What informed his critiques of modern society? What is fascism? By focusing on the concrete, what the fascists did rather than what they said, the esteemed historian Robert O. Paxton answers this question for the first time. From the first violent uniformed bands beating up "enemies of the state", through Mussolini's rise to power, to Germany's fascist radicalization in World War II, Paxton shows clearly why fascists came to power in some countries and not others. 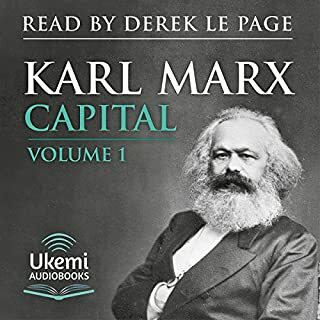 This audiobook contains three major works on Marxism: The Communist Manifesto, Wage-Labour and Capital, and Socialism: Utopian and Scientific, written by Karl Marx and Friedrich Engels. In a world in which capitalism has been shaken to its roots by some major crises, Why Marx Was Right is as urgent and timely as it is brave and candid. Written with Eagleton's familiar wit, humor, and clarity, it will attract an audience far beyond the confines of academia. The narration was brilliant. I expected more from the author Terry Eagleton though. Eagleton does a good job in making Marx's ideas accessible and relevant. However he sometimes gets caught up in the cleverness and wit of his prose at the expense of shedding light on Marx's concepts of class, history, alienation and cultural theory. 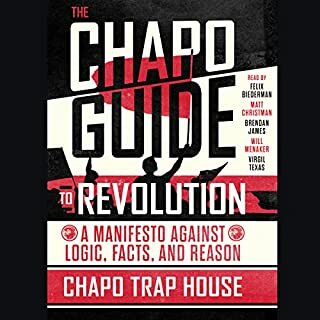 The author is ridiculously well read, and teaches you about different forms of socialism. And often makes me laugh. The narrator is also very strong. The biggest misunderstanding of Marx is the notion that he and Socialism was/is diametrically opposed to Capitalism. Socialism is actually a guide on how to have an ethical capitalist economy. Eagleton concludes that leisure over labor was Marx’s ideal. If we as a society recognize a government’s job is to uphold basic human rights and work together to ensure that those rights are provided for, and we all received some kind of personal subsidy for housing and food, with a job guaranteed of a livable wage, free public education and universal healthcare, then yes we would pay more taxes, but we would have the most expensive costs be affordable, and then have more time to enjoy life. Honest review of Marx by a Marxist, sometimes lacked facts and stated opinions as truth. A reasoned intellectual response to the anti-Marxist,anti-socialist hysteria that masquerades as discourse. This analysis of Marx outlines arguments that many will never hear, especially in the capitalist owned mainstream media of today's Western power structure, emphatically worshipping of profit at all costs, with no second thought to preserving truth and discourse. 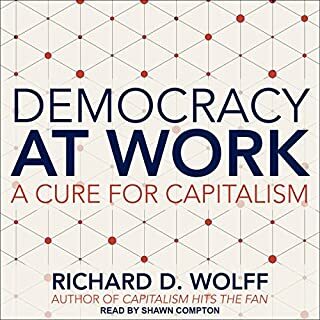 The world needs more thinkers capable of critical analysis of every political, social and economic theory, and this book is at least a start. I found this book very interesting and well written. It raises important points and it debunks some myths regarding Marxism in the areas of violence and revolution, democracy, class in the modern world, the position of women, postcolonialism, enlightenment & nature, Marxism in ''underdeveloped'' nations, determinism, etc --while placing Marx in history, what I perceived as a hermeneutical reading. Eagleton is not a fanatic and points out when Marx is wrong or contradicting himself in his writing (one must not forget that he wrote and changed opinions during his whole lifetime.). However, in spite of the title, he doesn't argue why Marxism, in general, is right or, how is it or not economically and politically plausible. There is no mention of the problem of economic central planning and big government, nor a mention of the tyranny of majorities. Excellent, but perhaps a less strident narrator? Let me start by stating that the narrator perfectly suits the material. The voice is emphatic and very commanding. But I fear that may be a bit of an impediment to the message. The reasoned explanations and dismantling of anti-Marxist rhetoric sometimes gets lost in the intensity of the presentation. 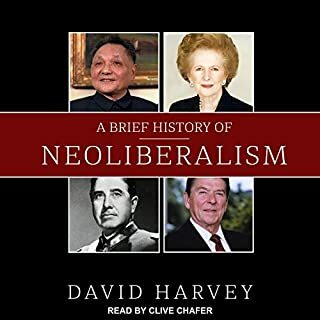 At times it really sounded like old-time Marxist bombast, when my impression going into the book was that it was meant to be a bit more sophisticated and refined in tone. Perhaps I was wrong with that assumption. But, as far as the contents of the material, it was outstanding. 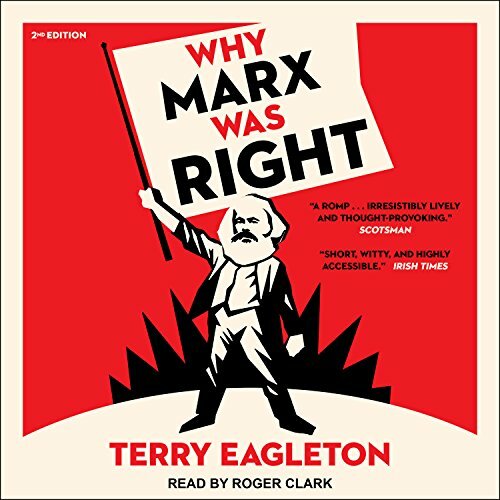 Karl Marx was indeed right and the witty Terry Eagleton will prove it to you. Extremely listenable writing style and very accessible to the layman. 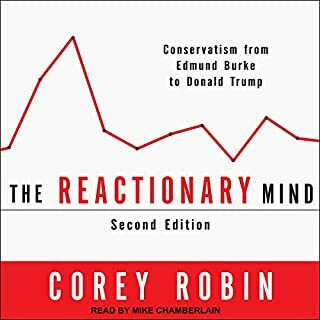 Narrated masterfully this book destroys many of the ridiculous 'Facebook meme' anti-Marx arguments and exposes them as the product of ignorance. As a fairly radical leftist I was hoping for a more engaging argument. Overall it left me thinking that although Marx had good core ideas it is surrounded by antiquated 19th century baggage that holds it back. For example, Marx's championing of colonialism as a prerequisite for socialism. It also focuses on theory and philosophy with little to say on practice. Perhaps the book's main flaw is that it seeks to defend Marx personally rather than Marxism as a whole. Hopefully modern Marxism has come along way since Marx.